The uniform features ceremonial wear designed by iconic Australian brand R.M. Williams, as well as competition and casual wear by leading sports performance brand 2XU, which incorporates an Indigenous artwork by Indigenous design studio Balarinji. The racing suits by Speedo were also revealed.  Chef de Mission of the 2016 Australian Paralympic Team Kate McLoughlin said the Australian Paralympic Committee (APC) is proud to work with such outstanding brands to design a uniform which reflects a long and proud history. “Australia’s success at the Paralympic Games is world renowned, having competed at every Games since the first in Rome in 1960,” McLoughlin said. “And in 92 days, our country’s finest Paralympic athletes will have all eyes on them as they march with pride at the Opening Ceremony of the Rio 2016 Paralympic Games. “It is our hope that this uniform will further connect each athlete to our team and our history, and provide a stronger sense of identity as we strive for a common goal. “There is no greater honour for an athlete than wearing their national uniform at the pinnacle event of their sport, and we are incredibly excited to reveal the 2016 Paralympic Games uniform today. “The APC gave 2XU and R.M Williams the task to ensure this year’s Team members would look, feel and perform at their best when it’s time to compete in Rio, and we are confident that this uniform will do just this,” she said. As Australia’s leading high performance sports brand and a world leader in high performance wear, 2XU has joined the Australian Paralympic Team for the third successive Games campaign. “The 2XU competition and casual range captures the spirit and history of our country. The design pattern artwork designed by Balarinji carries the meaning of ‘landmark, presence on country’ giving our 2016 athletes identity and purpose,” McLoughlin said. “The connected circles express the strength of shared intent and the strings of dots depict dynamic energy. “We are delighted to celebrate our nation’s Aboriginal and Torres Straight cultural heritage on the world stage, while giving our athletes the best chance for success,” McLoughlin added. For 2XU, the goal was simple; create world leading technical, casual and compression apparel whose performance integrity wouldn’t be compromised in the tailoring process. The ceremonial uniform designed by R.M Williams Executive Designer Jonathan Ward features a sky blue blazer paired with the iconic Milton long sleeve shirt, washed chinos in variances of green, gold and ochre, with a navy suede belt. Differing slightly, the Closing Ceremony uniform includes a striped polo shirt paired and washed chino shorts in the same colour palate. Ward said R.M. Williams was committed to designing a uniform that reflects the values of the 2016 Australian Paralympic Team. “We are delighted to support those who embody the Australian spirit of hard work and determination,” Ward said. “The uniform represents the colours of the great Australian land, from the red earth to the blue skies. “All the product is built with the comfort of the athlete in mind,” he said. The Speedo suits are green and gold pattern on a black suit, which will be worn with pride as Australia’s swimmers pursue gold in Rio. The uniform was proudly modelled today by some of Australia’s leading Paralympic athletes including 2016 Team co-captains Kurt Fearnley (athletics) and Daniela Di Toro (table tennis), as well as Kate Doughty, Nic Beveridge (triathlon), Kyle Bridgwood, Jessica Gallagher, Alexandra Lisney, Amanda Reid (cycling), Amanda Reynolds (canoe), Andrew Edmondson (wheelchair rugby), Torita Isaac, Brad Scott, Rheed McCracken, Jayden Sawyer, Brenden Hall, Ahmed Kelly, Maddison Elliott (swimming), Sam von Einem (table tennis), Kathleen Murdoch and Jeremy McGrath (rowing). For more information, to arrange an interview or for high resolution images, please visit the media release link. All images © Australian Paralympic Committee.